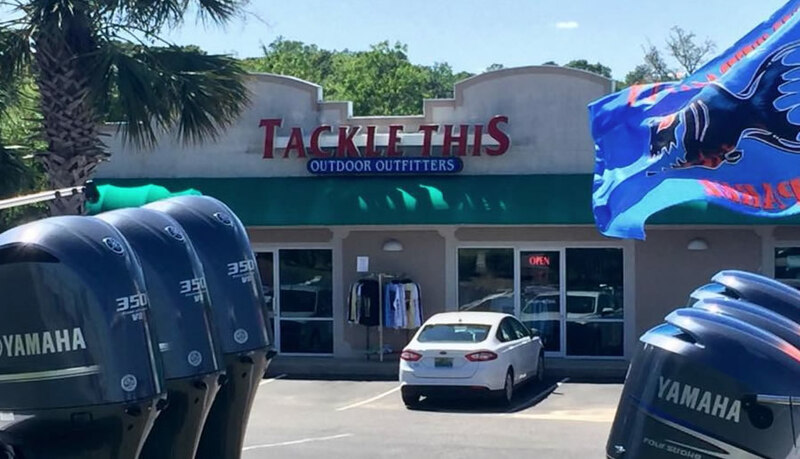 The best local tackle shop in town. They stock their store with baits requested by local pros. One of the only places in town that sell Humdinger spinnerbaits. - Please if you have any corrections or additional information about this tackle shop.